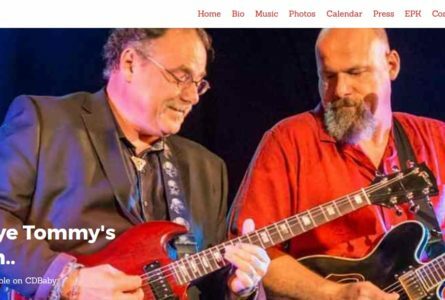 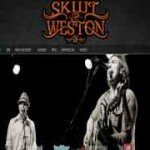 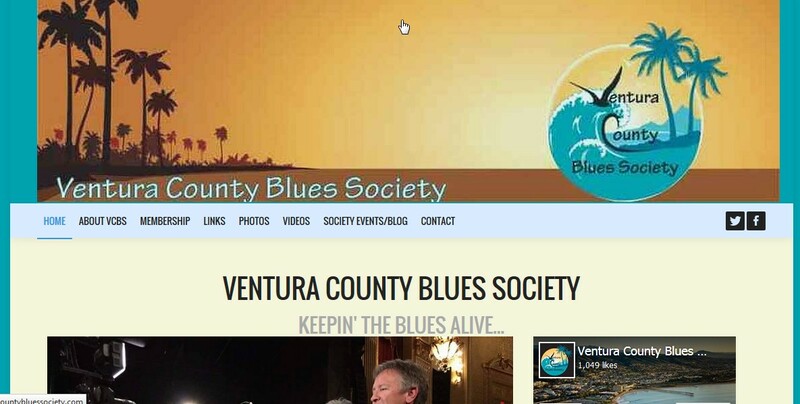 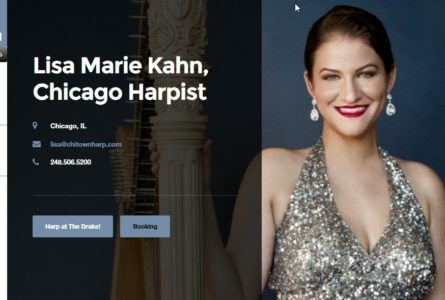 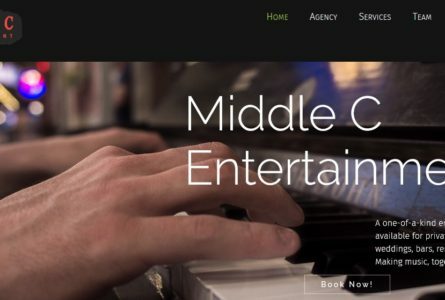 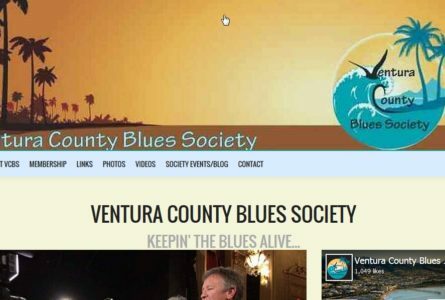 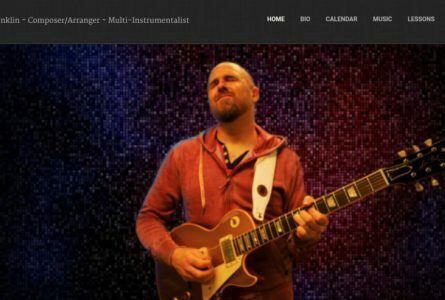 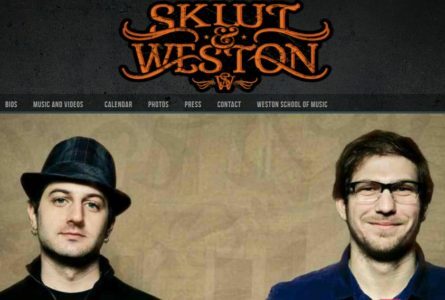 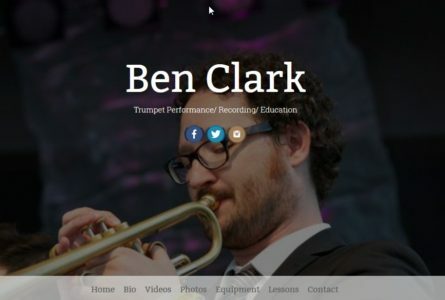 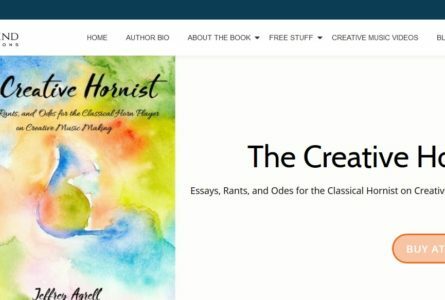 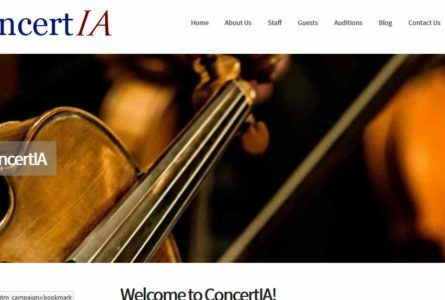 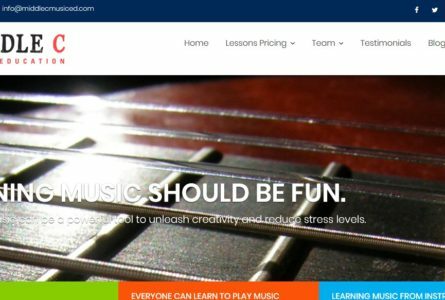 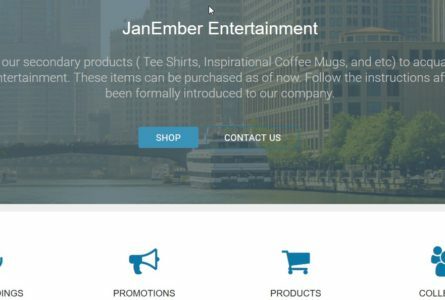 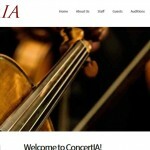 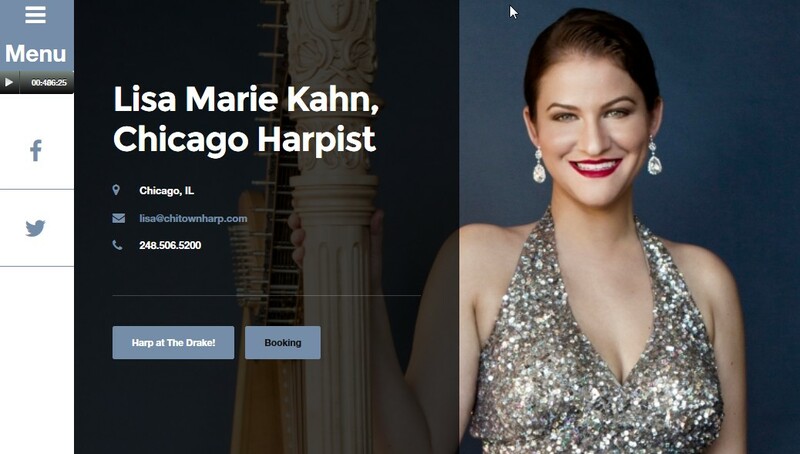 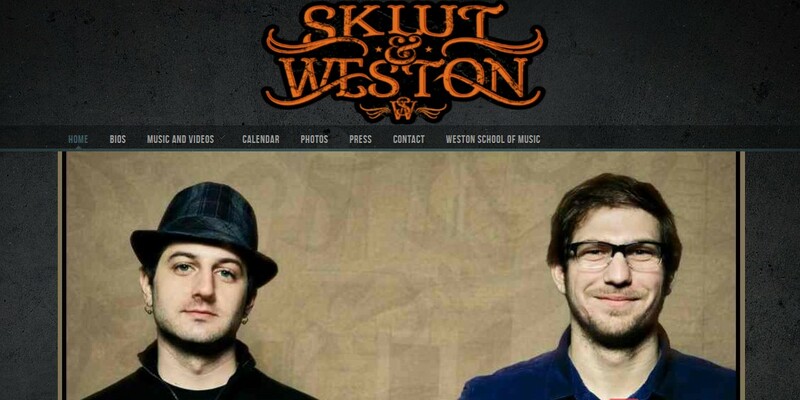 Need a website for your band? 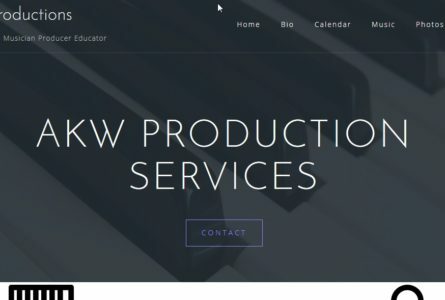 Contact The Brothers Of Invention today for a quote on a custom website or web design project. 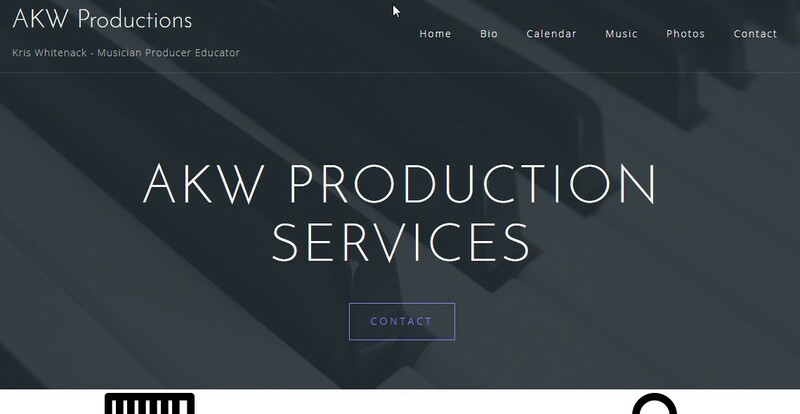 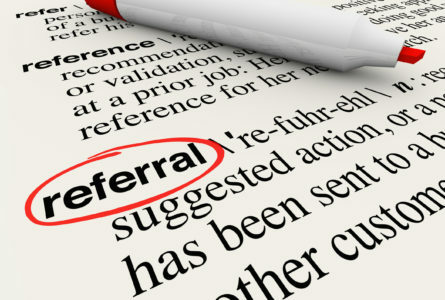 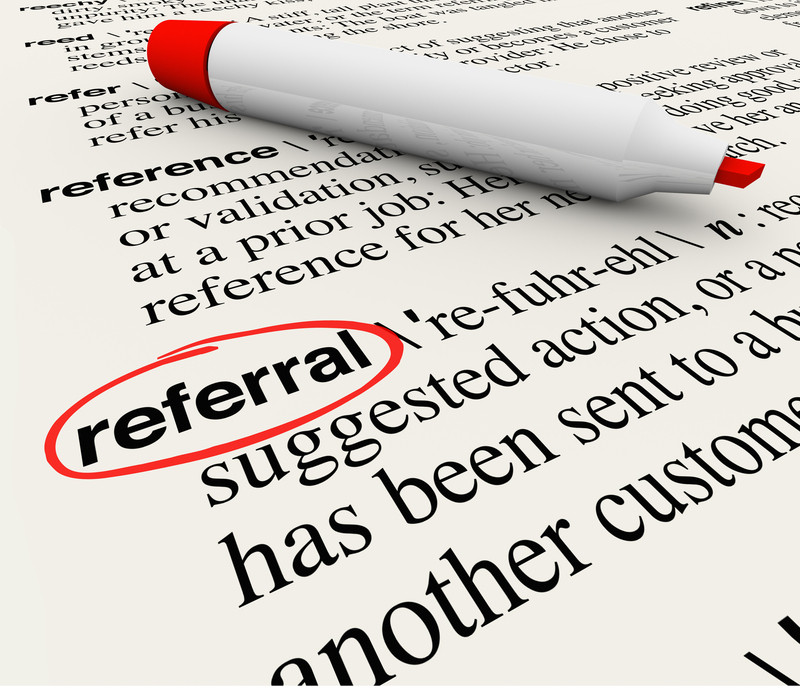 TBOI also offers web solutions including marketing, social media management, mobile apps and more. 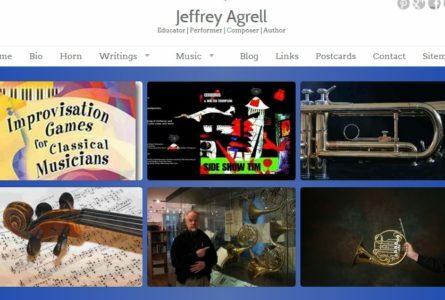 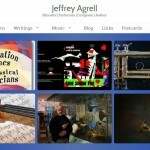 The Brothers of Invention are proud to announce the launch of Jeffrey Agrell.com. 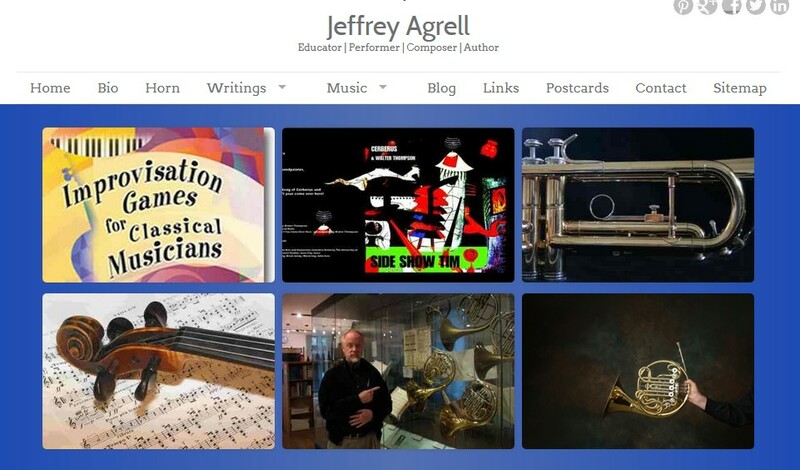 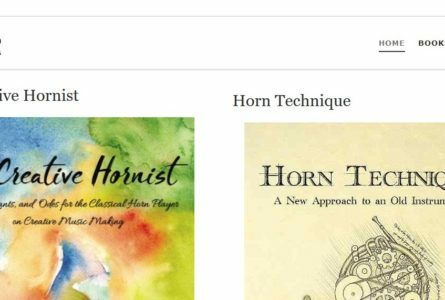 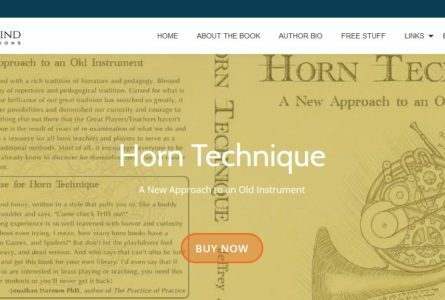 Jeff is Associate Professor of Horn at the University of Iowa, as well as a noted composer, author and performer. 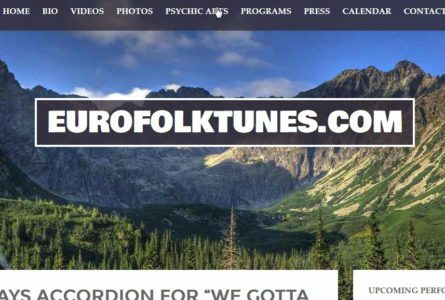 The Brothers Of Invention are proud to announce the launch of EuroExpressband.com. 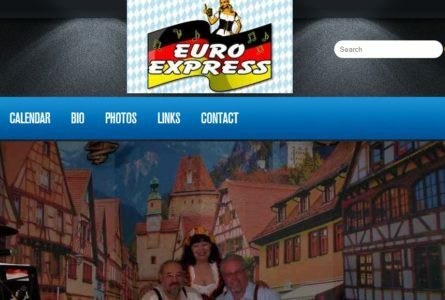 The Euro Express Band is newest European-American Band to hit the stage in the Chicagoland area, playing Bavarian and Germanic music.